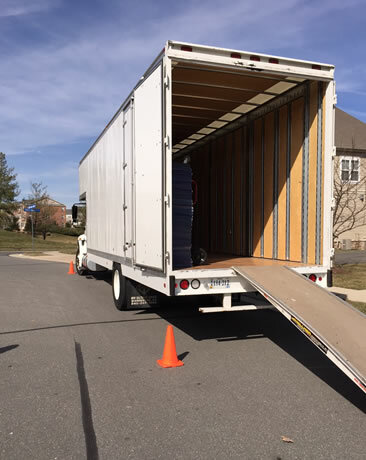 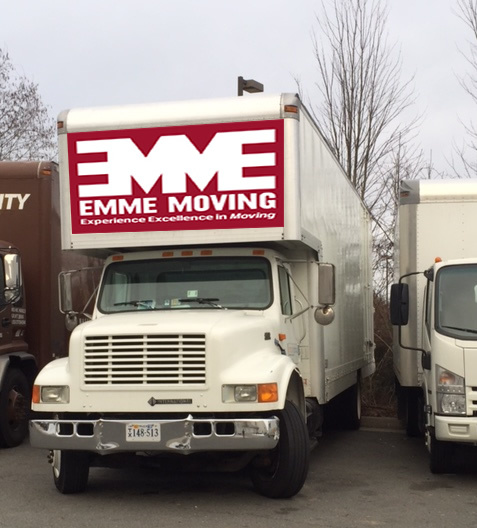 EMME Moving is located in Loudoun County in Ashburn, Virginia in the suburbs of Washington, DC. 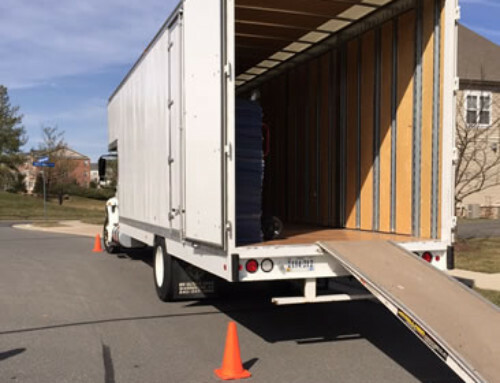 We are a leading moving company in the Washington, DC Metropolitan area. 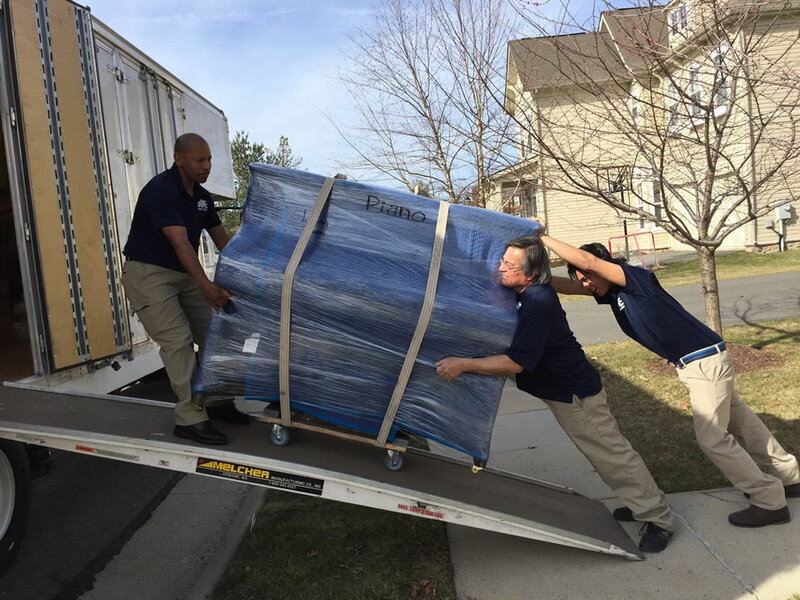 Our firm offers moving services including international moving. 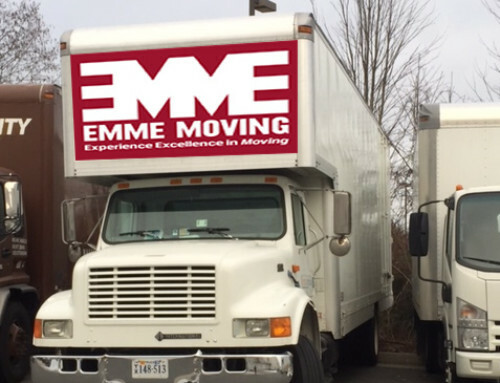 EMME Moving is proud of its reputation for providing professional moving services at very affordable prices. 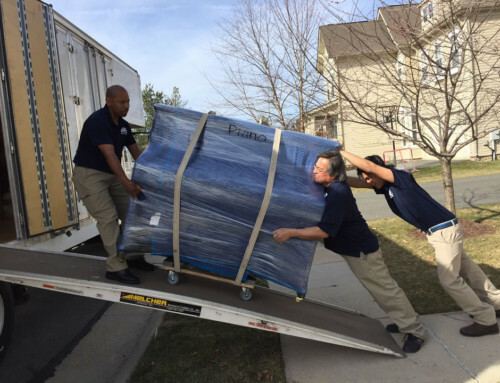 We are your relocation specialist firm in home relocation and office moves.